Technology literacy is a skill set that is in high demand in our global community. The three uses of information technology in a modern society are information technology (electronic resources), communication technology (telecommunication), and processing technology (software that help us do better, faster work). Technology is a tool and not an answer in and of itself. It should seen as a learning tool that students learn with, not from. In preparing for the world outside of school, ICT students are posed real problems with real world connections. 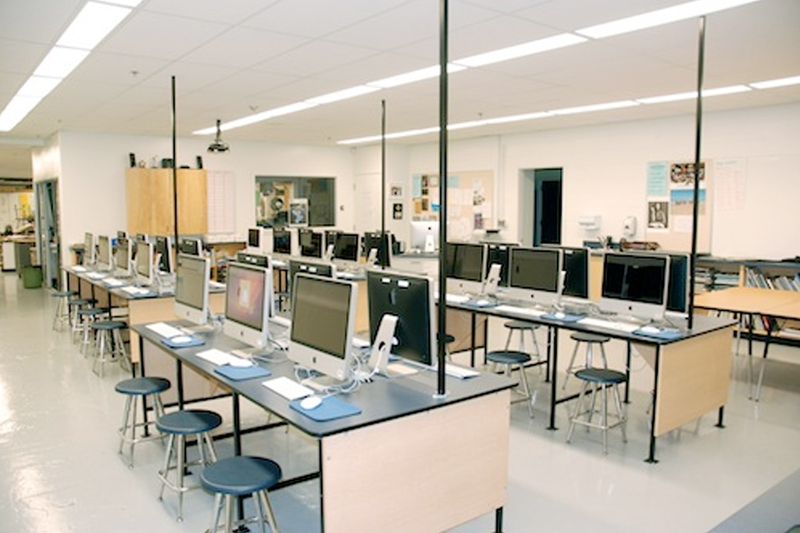 ICT classes are set up with project-based multimedia assignments that allows for real problems that seeks to connect students’ work in school with the wider world in which the students live. It allows for student decision making, involves collaboration with others (students, community), and encompasses a full range of assessment, not just the final product. More importantly, it attempts to synthesize concepts from other courses. Come see what exciting opportunities await in the world of Information and Communications Technology. applied design, applied skills, and applied technologies. There is an optional enhancement fee for this course. solve complex problems and prepare them for AP Computer Science Principles 12.
essential skills are needed before enrolling. The focus of MCMPR 12 is programming in Scratch, App Inventor, Processing, and Java. There will be a focus on Physical Programming using Arduino and Raspberry Pi boards. highly motivated and be prepared to extend their learning outside of class time. learned in earlier Programming 11 Pre AP and other lower level ICT courses. concurrently and will receive credit for both courses. impacts of computing and create computational artifacts through programming. help students see how computing is relevant to many areas of their everyday lives. college/university Computer Science learning outcomes by the end of their grade 12 year. optional exam fee of $135. There is also an optional enhancement fee for this course.